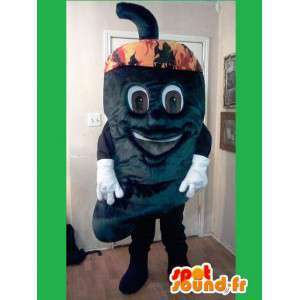 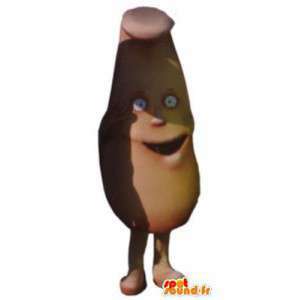 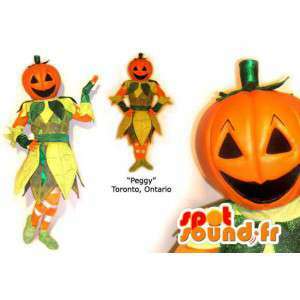 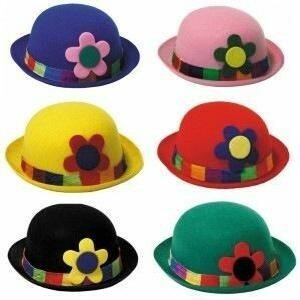 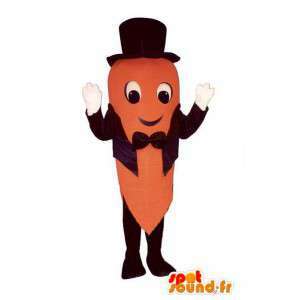 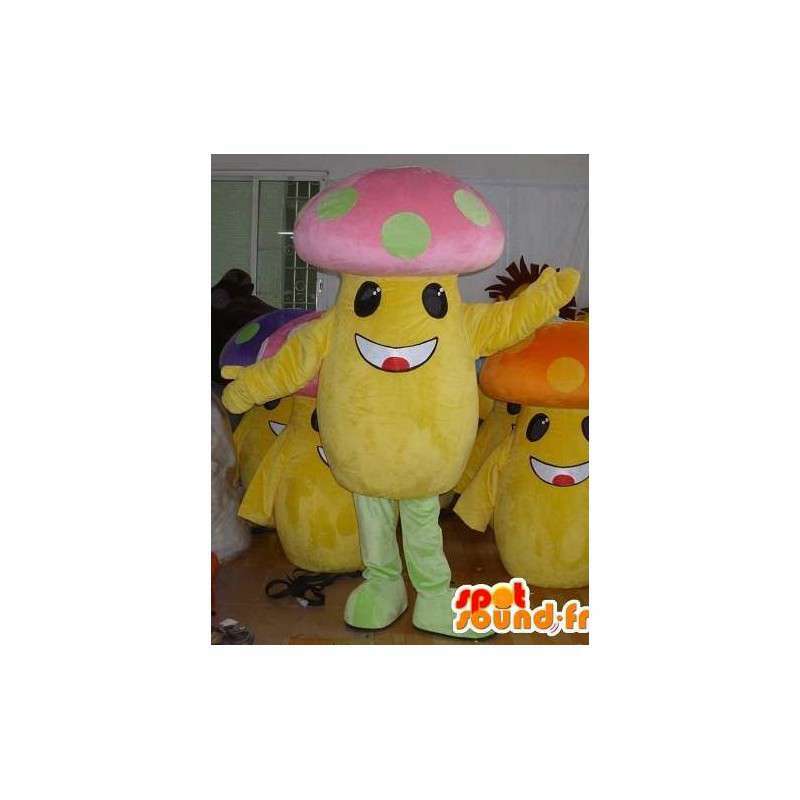 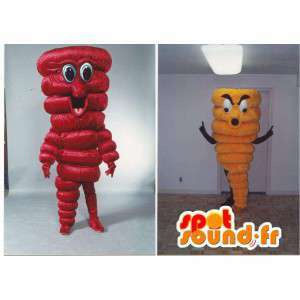 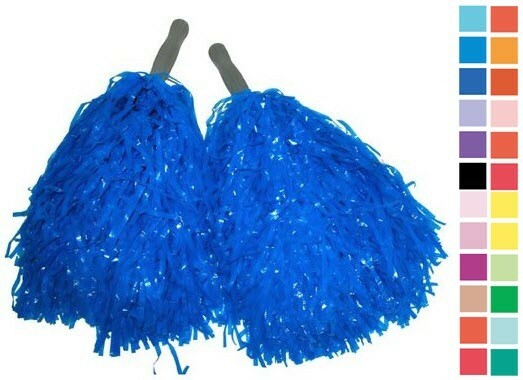 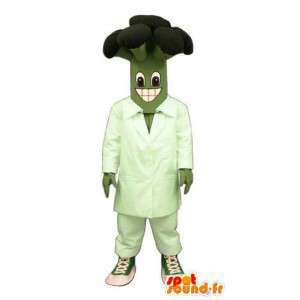 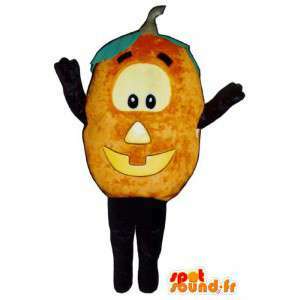 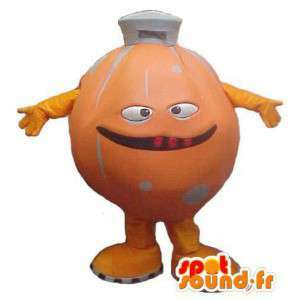 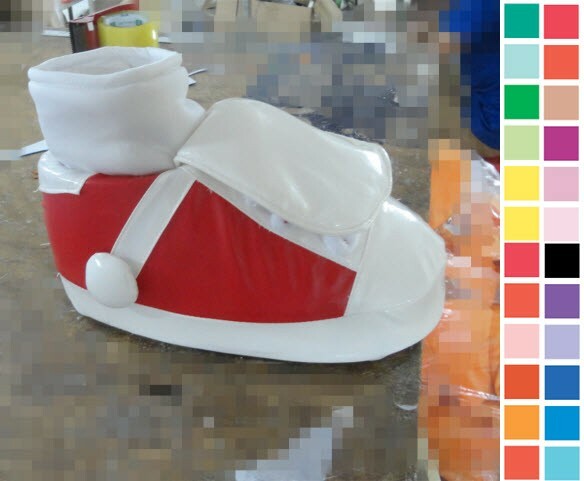 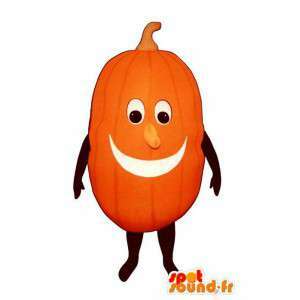 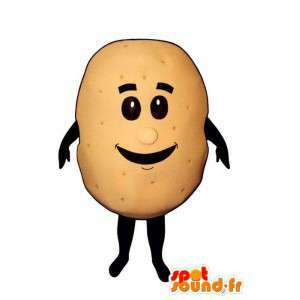 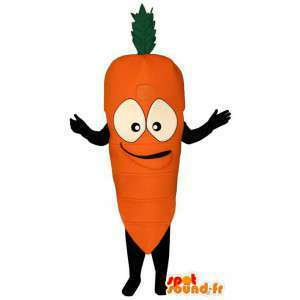 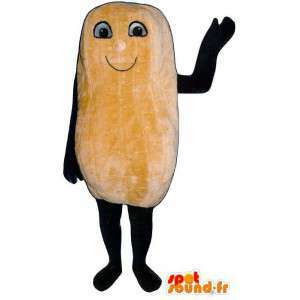 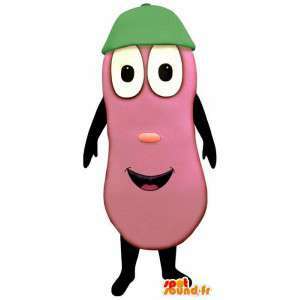 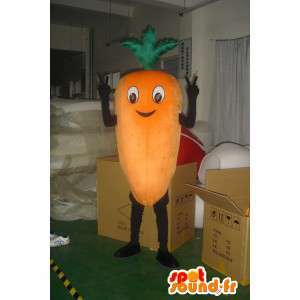 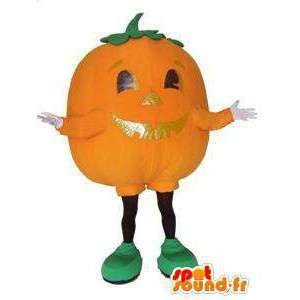 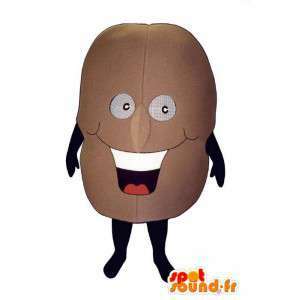 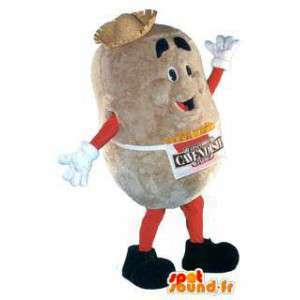 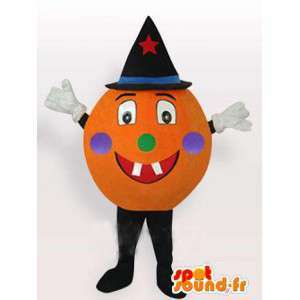 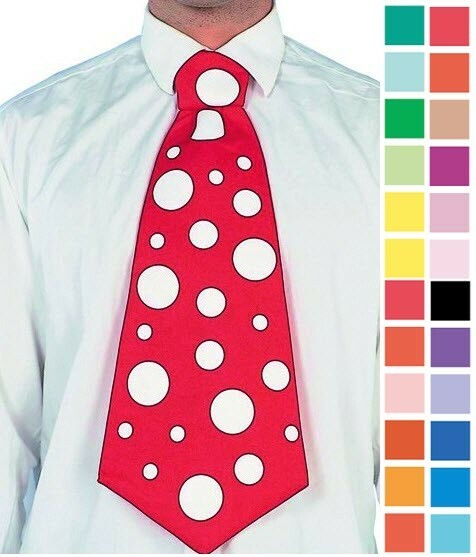 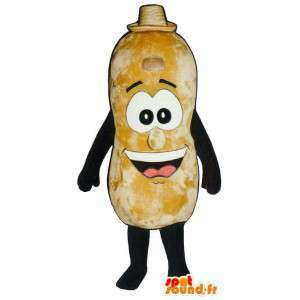 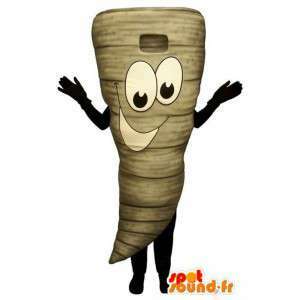 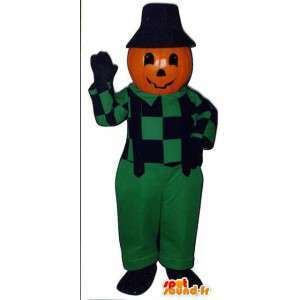 Mascot of fungus with its head multicolor offered for sale on our platform online festive fancy dress. 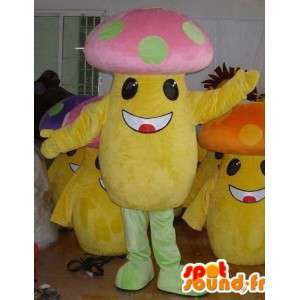 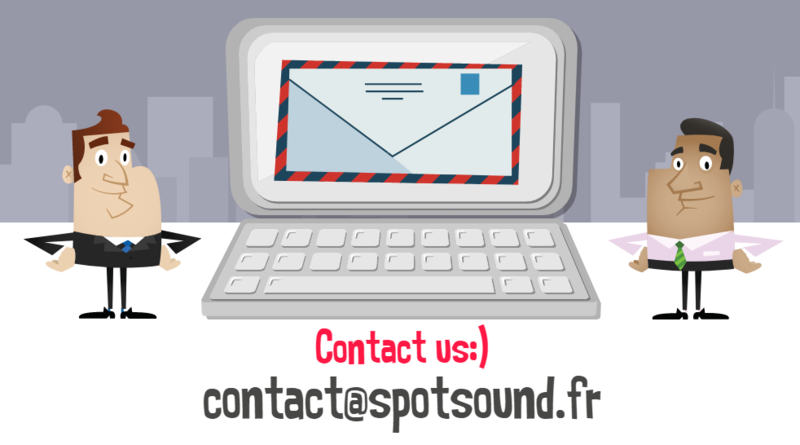 With our fancy dress of mushrooms, easily customizable, your holidays or your marketing actions will never be the same. 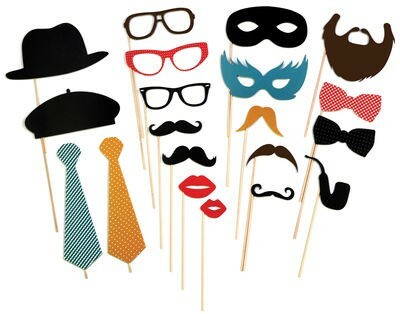 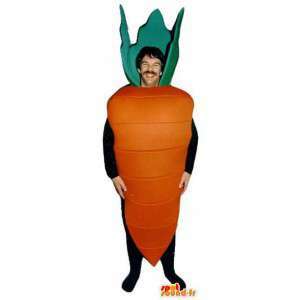 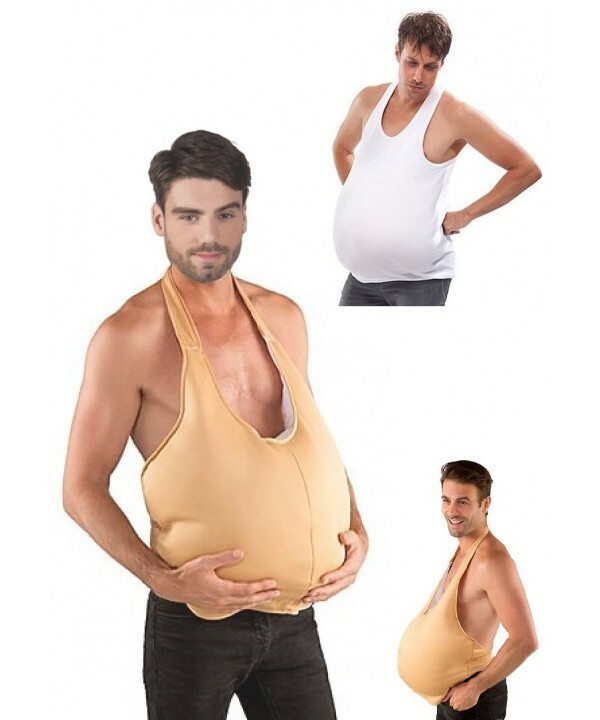 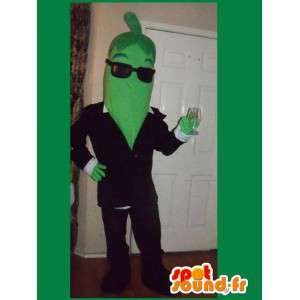 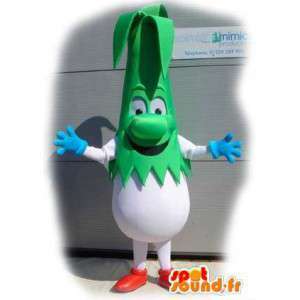 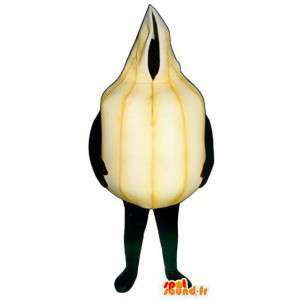 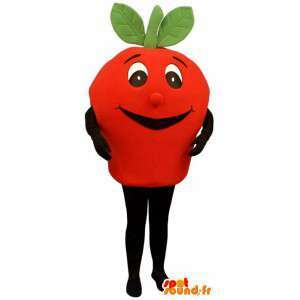 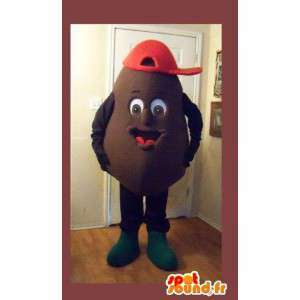 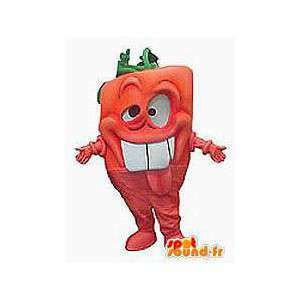 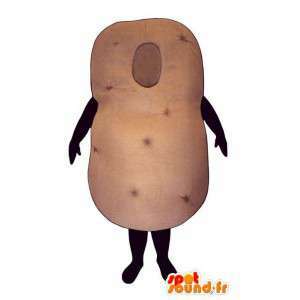 Our fancy dress of vegetables and other forms will be delivered quickly.